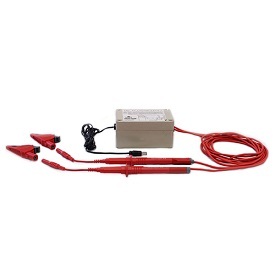 Our DC2000 Current Probe measures up to 2000 amps DC (as well as 1500 amps AC). Self-powered via our meter, so there are NO batteries that can run down during a measurement session. 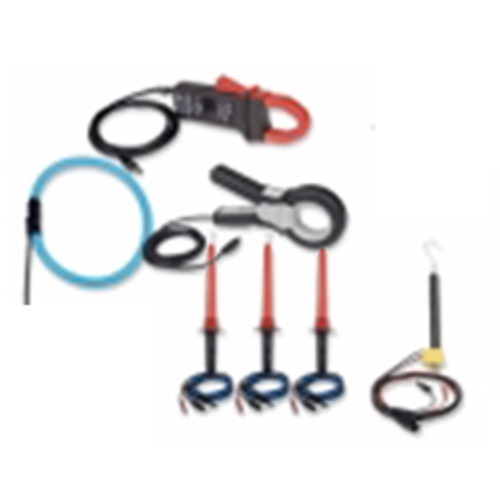 The DC2000 Current Probe can measure up to 2000 amps DC (as well as 1500 amps AC). 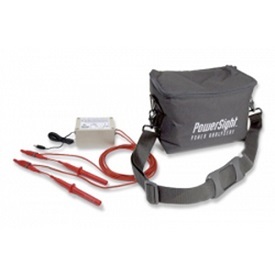 Self-powered via our PowerSight analyzer, so there are NO batteries that can run down. 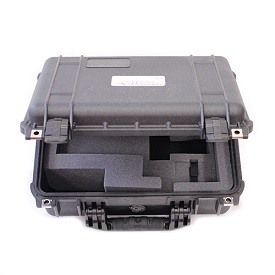 Large capacity jaws for bus bars as well as large cables. Very large jaws to be able to clamp around large cables and bus bars. 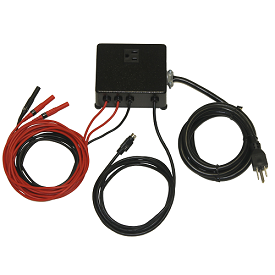 Frequency Range: 22-440 Hz & DC for all power systems. one bus bar 4.8" x 2.13"
one bus bar 4.0" x 2.5"